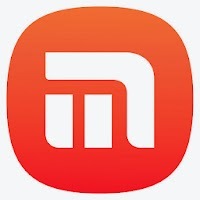 Mxit is a mobile social network and a free chat application, and is ranked as number one chat application is South Africa. Mxit can be used in more than 8000 devices and is considered as the best social network for feature phones. Similar to other free messaging apps such as Viber and WhatsApp, Mxit also require mobile verification by sending a verification code to your mobile. Mxit does not ask you for many mandatory fields while you sign-up for the first time. You can enter your own Mxit user name, and search other Mxit users by entering user names. And just like a social network, you can add friends, change your profile picture and set your custom backdrops. You will be able to see which of your friends are online right now with Mxit app on their mobile devices. And you can set your own personal message or short bio likewise in Skype. 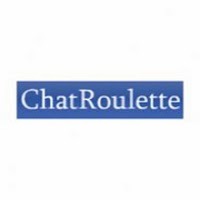 You can enjoy free chat, doodle chat, group chat and share pictures with your friends and family. 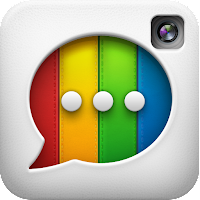 Mxit is a great way to send free messages and socialize with your loved ones. You can download Mxit App literally for most of the mobile devices including iPhone and iPad, Android, BlackBerry, Nokia, WindowsPhone and Feature Phone too.